Aging in Place Architecture’s goal is to provide a safe and comfortable environment for individuals needing home modifications. We create accessible design that is specific to each and every client’s own specifications/needs. 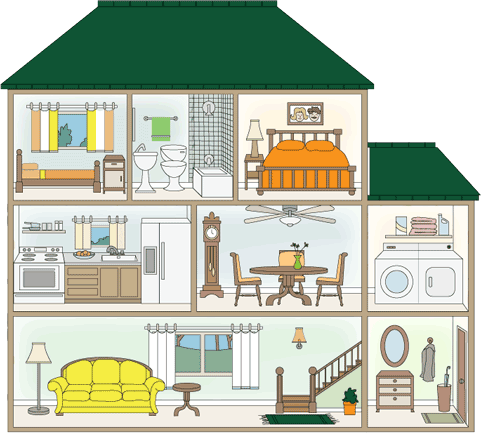 This can include the needs associated with a health or medical related condition that requires particular spatial and/or visual accommodation or to those who wish to age in place and need their existing homes or future homes changed to accommodate the needs associated with aging.